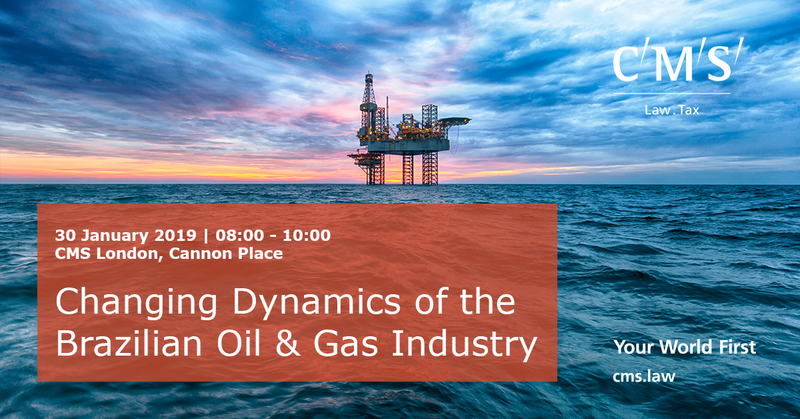 4) Investment and supply chain opportunities, throughout the oil and gas value chain. 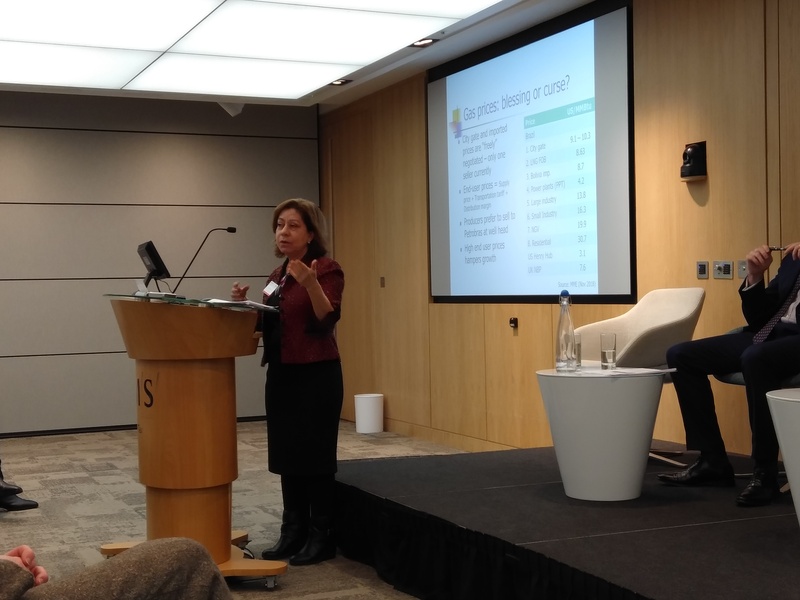 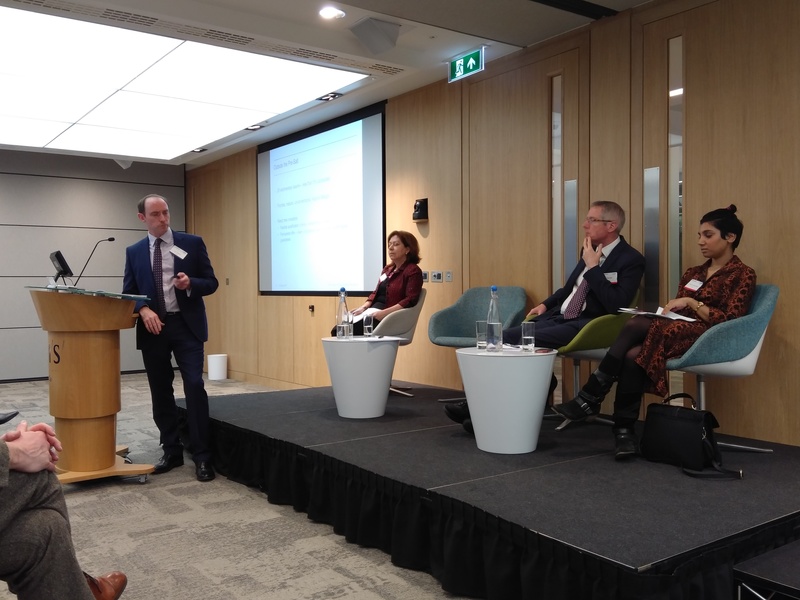 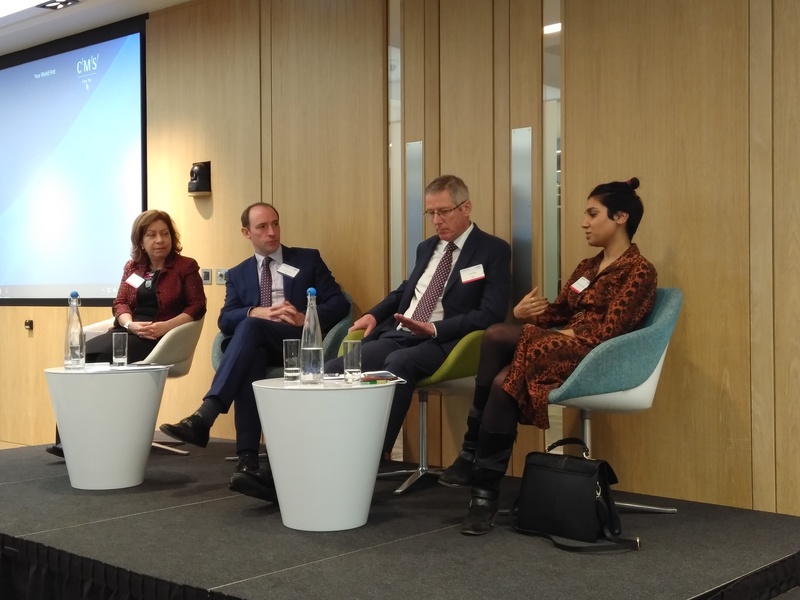 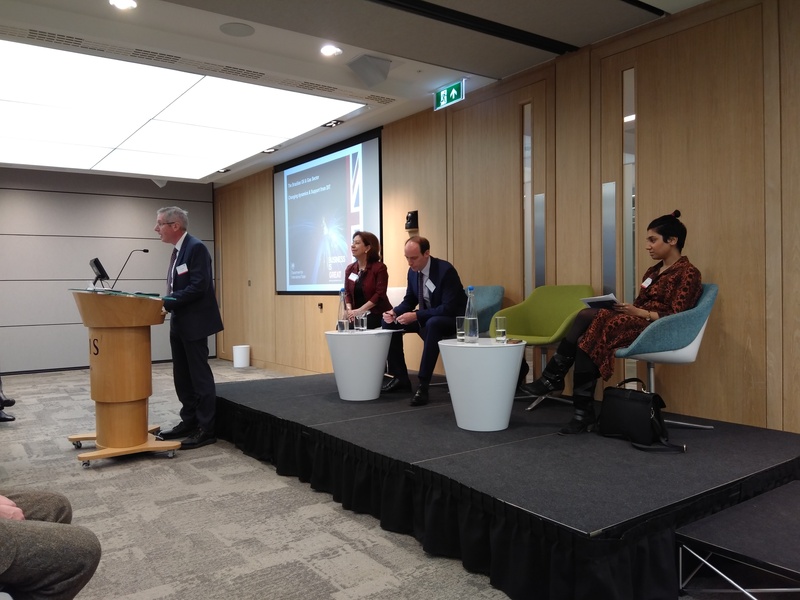 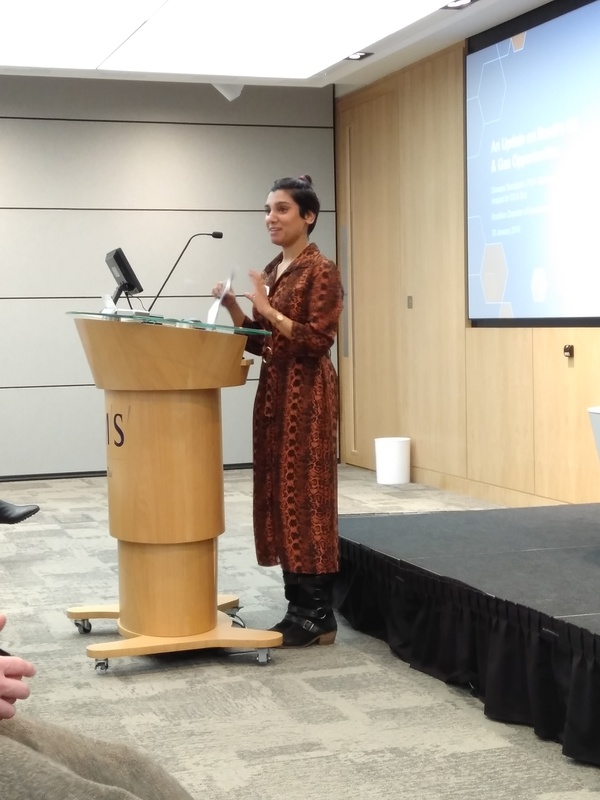 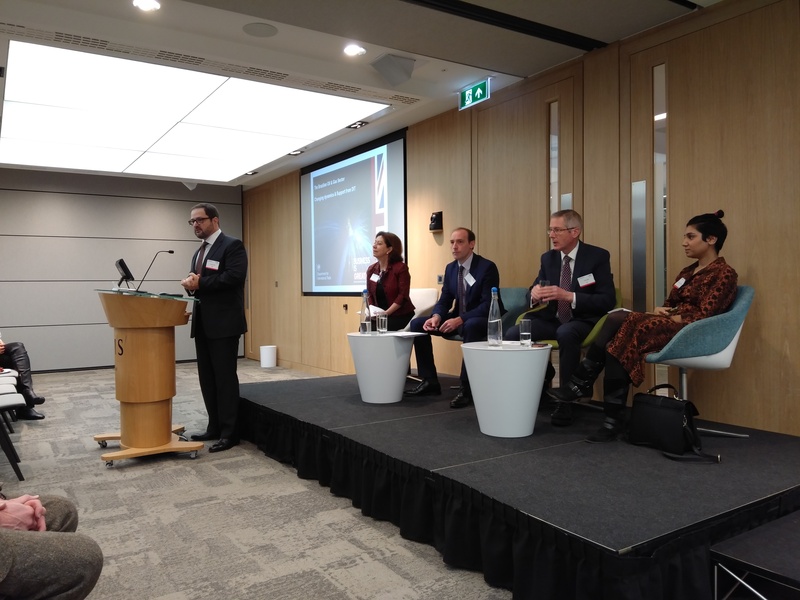 With opening statement by Sergio Gullo, speakers Ted Rhodes, Stuart R. Broadley, Ieda Gomes, Chris Wall and Diveena Danabalan were paramount for the event's success, and we are proud to have co-hosted it. 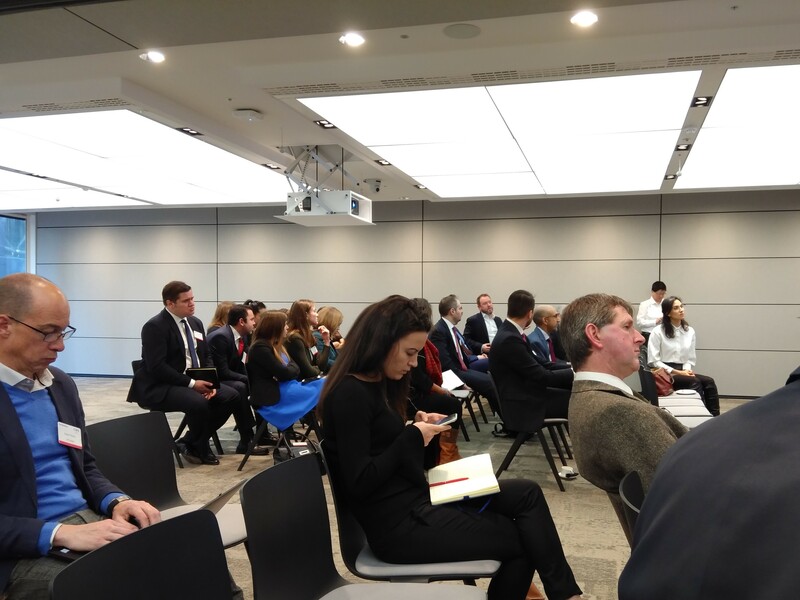 If you missed the event, or just want to brush up on what was covered, you can view the slideshows and photos below.